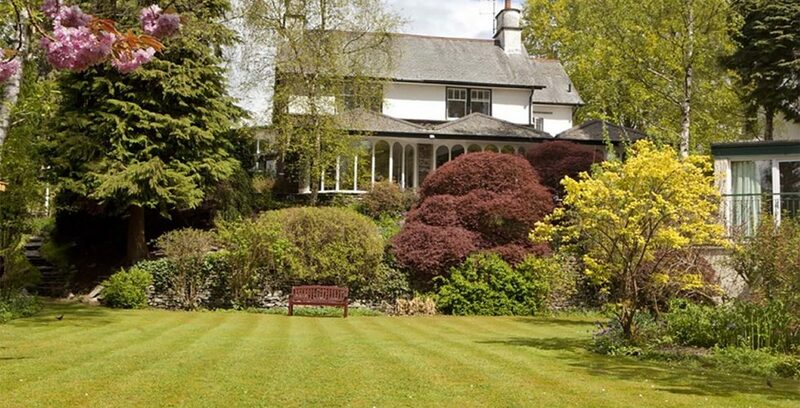 The Burn How Garden House Hotel, Bowness-on-Windermere offers guests the chance to escape, relax and unwind in the beautiful Lake District, surrounded by stunning scenery, offering a unique and wide choice of accommodation and fine dining – the perfect base from which to explore the Lake District National Park. 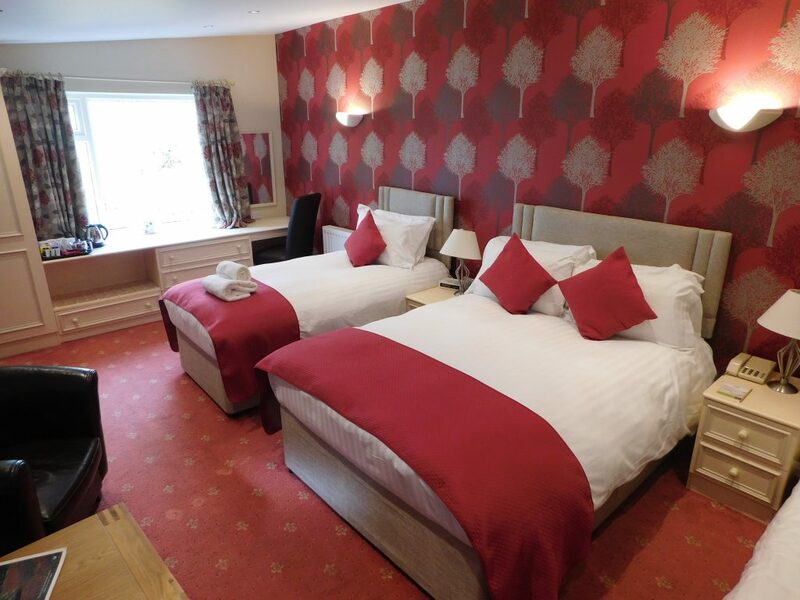 You’ll find our Cozy Double Rooms arranged over three floors in a striking, detached Victorian residence opposite the main Reception building. 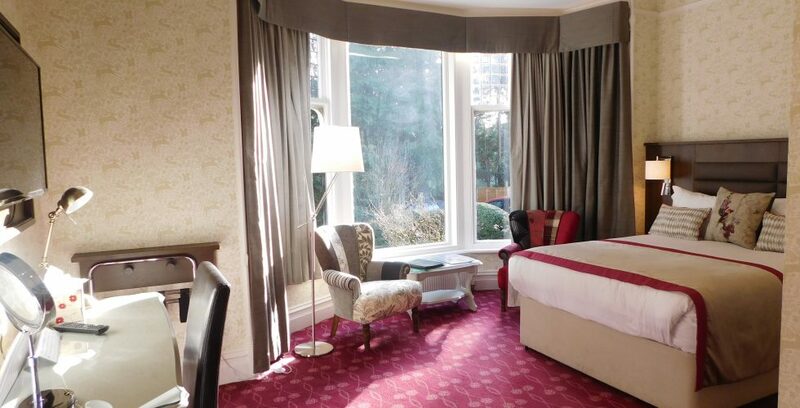 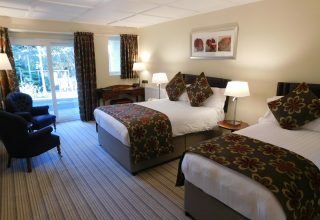 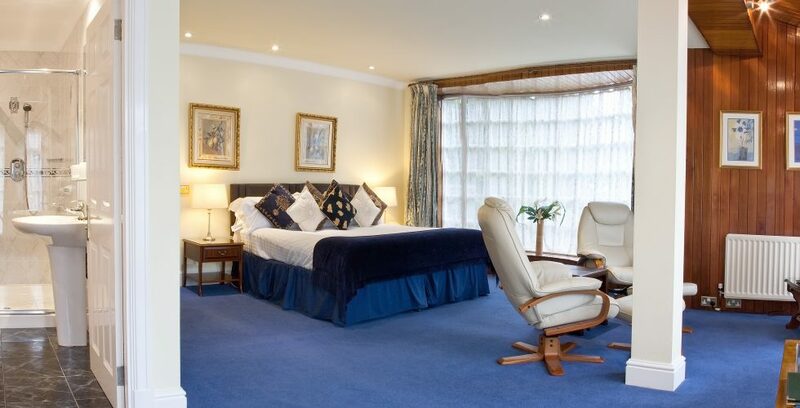 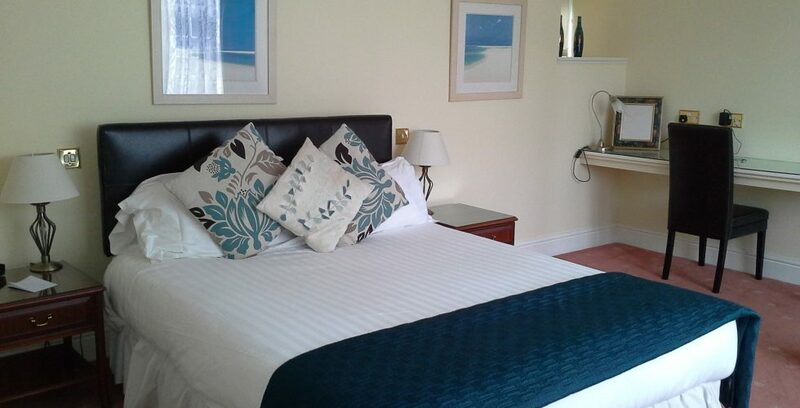 You’ll find our Classic Double Rooms arranged over two floors in a striking, detached Victorian residence opposite the main Reception building. 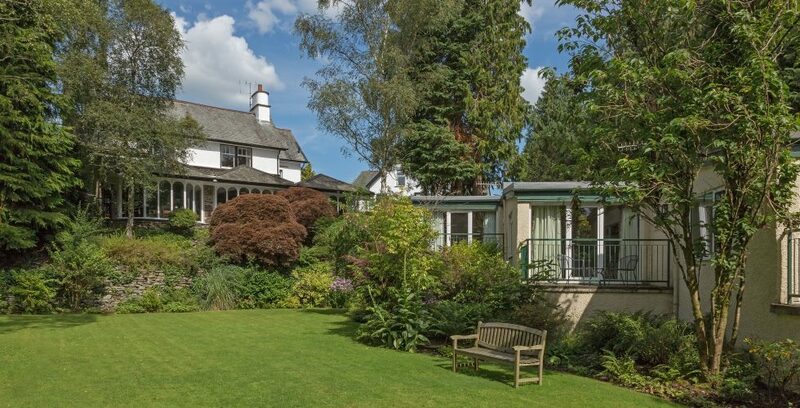 With views of the delightful rose garden terrace. 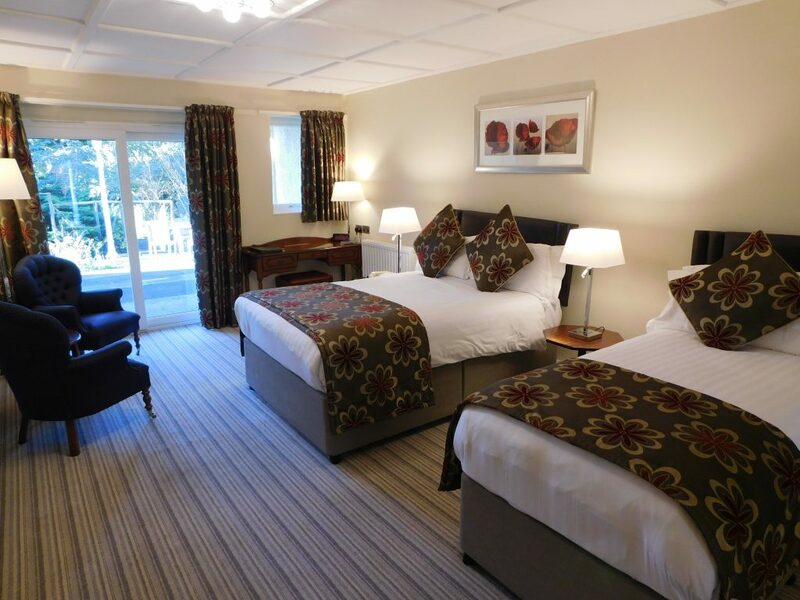 The ground floor rooms are located behind the main Reception building and also have a patio leading out onto the rose garden terrace. 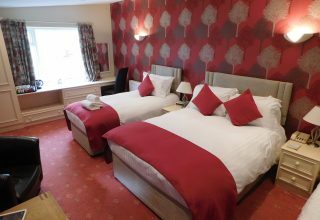 Can be used as double or twin. 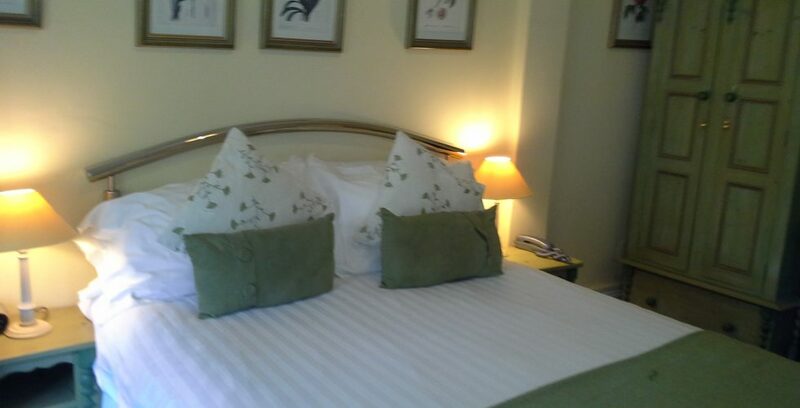 Our superior Rose Garden Rooms are located on the first floor and overlook the private rose garden. 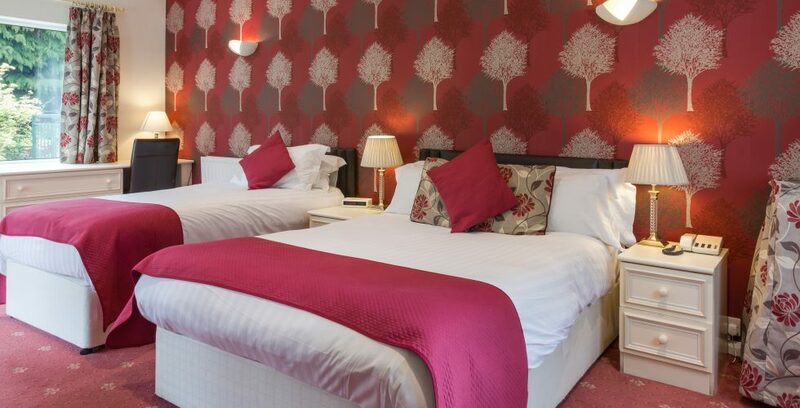 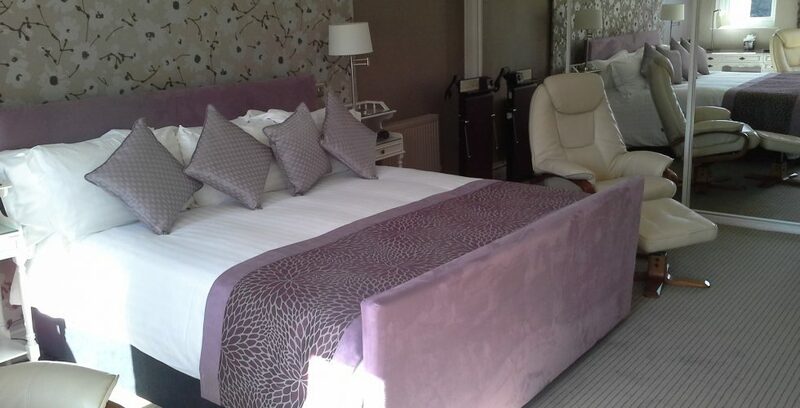 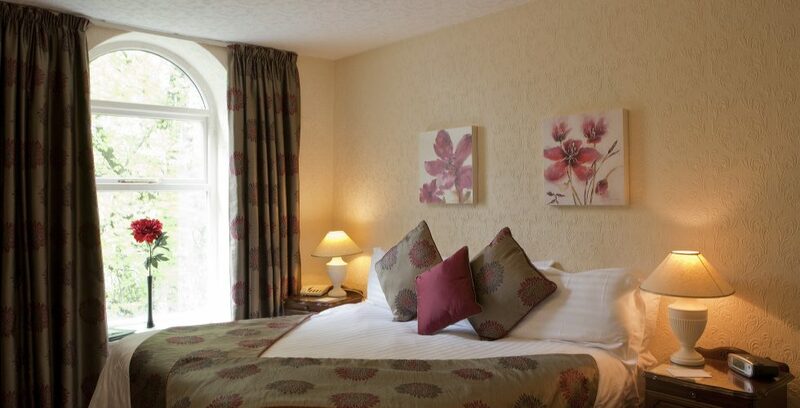 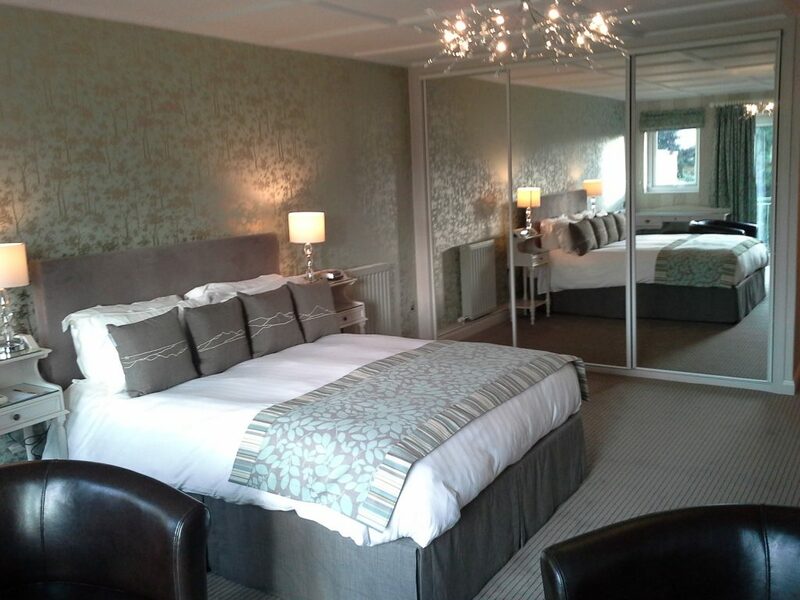 Three of our superior Rose Garden Rooms have king sized beds, and one offers a four poster bed. 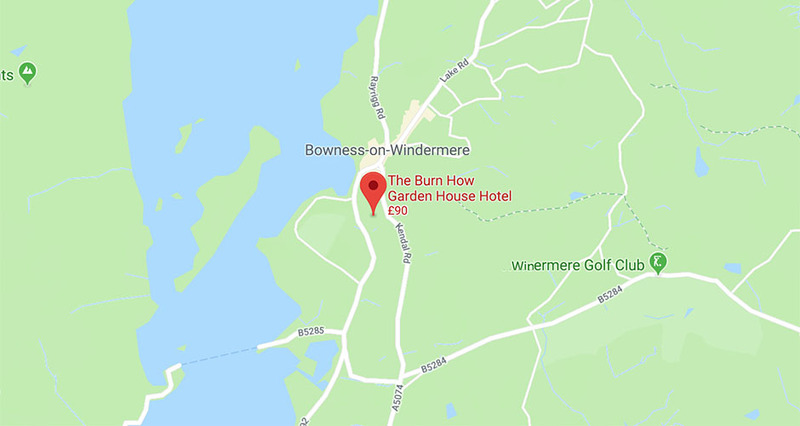 The Burn How Garden House Hotel offers a unique and wide choice of room types and accommodation styles. 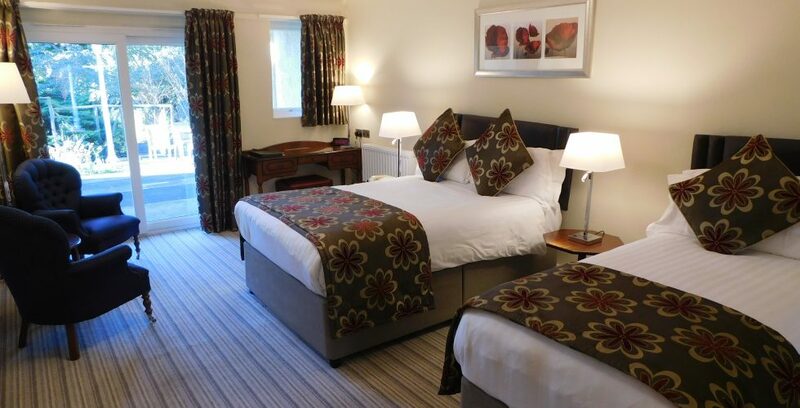 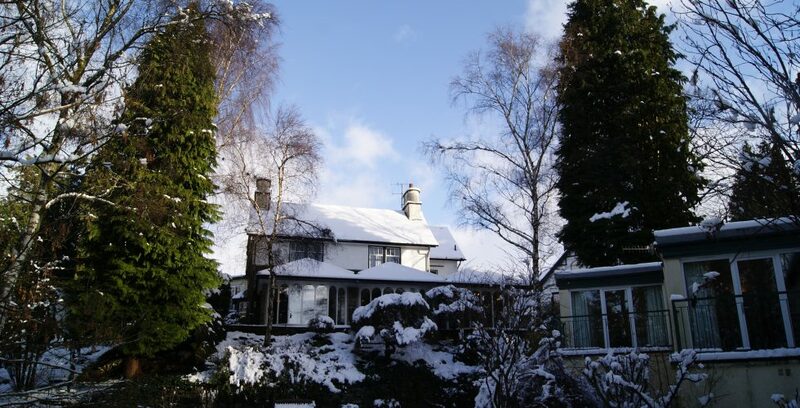 Providing you with the perfect accommodation from which to explore the Lake District National Park. 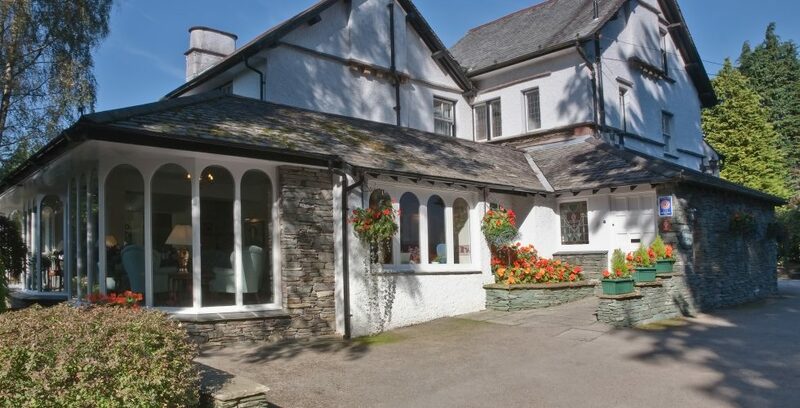 The Burn How is located in the centre of the Lake District, just a short walk from Lake Windermere and the bustling centre of Bowness which offers a wide range of shops and restaurants, and yet the hotels accommodation is surprisingly quiet, located as it is in our hotels private grounds. 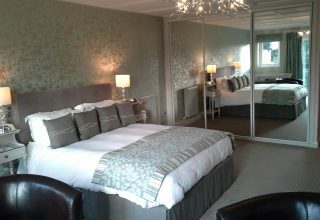 A big thank you to two of our lovely guests for sending us these stunning photographs. 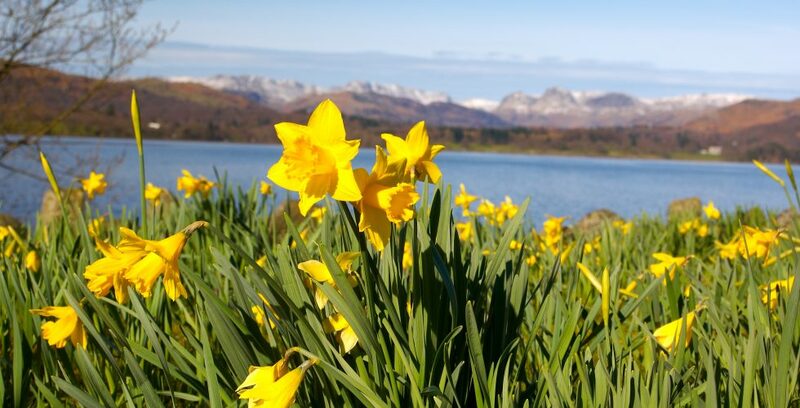 This beautiful sunset was taken over Windermere last night.